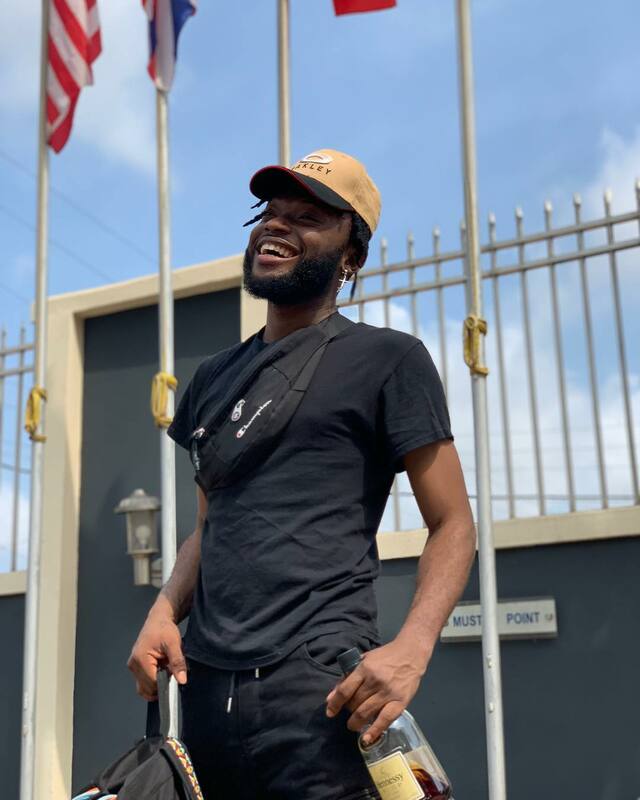 The rapper identified as Dremo, shared a video post with members of the online community, in which a part of the bridge was filmed on camera. 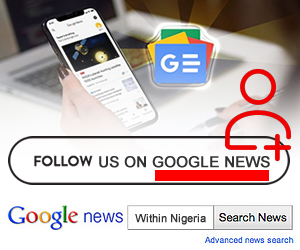 Sharing the post, he noted that the bridge which is one of the most plied route in Lagos, is getting weak and something has to be done about it before it results into a disaster. “The 3rd mainland bridge is getting weak , this is something we need to fix!” he said. 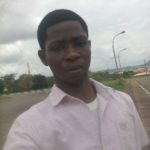 Reacting to his post, some social media users who seemed to be knowledgeable about bridges noted that there was nothing wrong with it and it was perfectly fine. 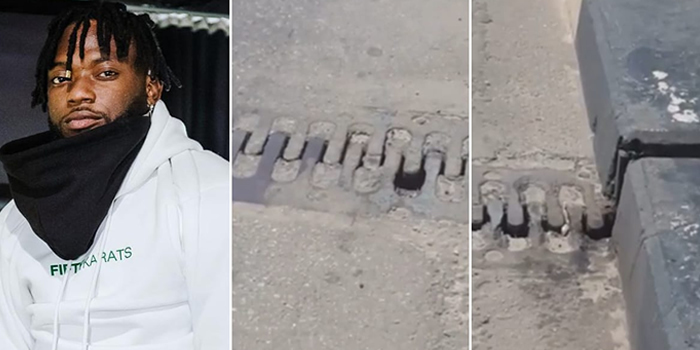 A particular user noted that what was recorded in the video is called an expansion joint which is usually put in place in other to help the bridge expand and contract for different reasons which includes weight of vehicles. "Bridges made of concrete are going to expand and contract slightly for a number of reasons, including temperature changes, shrinkage of the concrete, settlement, ice and even the weight of vehicles"
As a science student, I think those are expansion joints deliberately spaced to allow for the expansion of those joints during high temperature – linear expansivity, I guess. No cause for alarm. This was how it was created; For expansion and contraction purposes during climate change. That’s why the iron bars in between are interlocking, in case there are movements on the bridge. It only becomes a problem if they don’t maintain it regularly. Another user who also explained the expansion of the bridge charged the music star to stop using his platform to create panic.